So this was a school project also – we were required to create a photo-realistic vector of a mechanical object. It isn’t perfect – but it’s as realistic as I can get at this stage in my vector career! 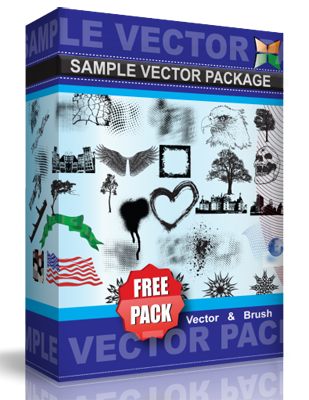 Free vector resource for anyone that is interested.